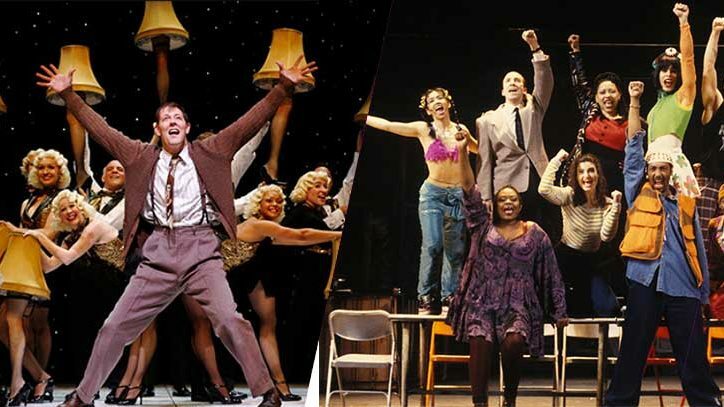 This Labor Day, let’s celebrate Broadway’s working stiffs! 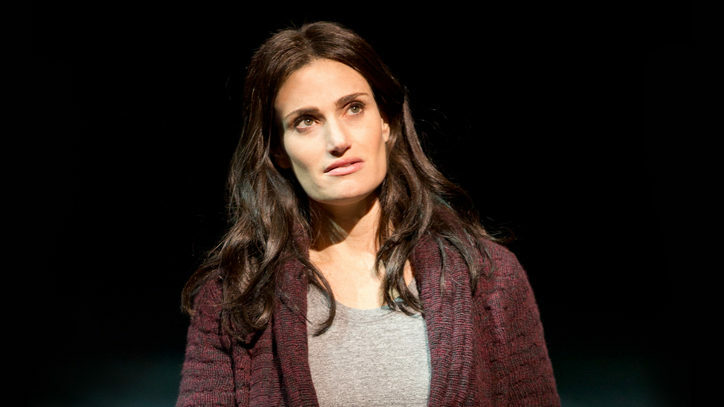 #TGIFTunes has put together a playlist all about the work characters do in Broadway shows. From Marian the librarian in The Music Man to the Newsies to Orin Scrivello, DDS, in Little Shop of Horrors, Broadway is full with professions both common and bizarre, usual and unusual. So, while you’re kicking back and taking a break from work, take a listen to how hard Broadway is working! 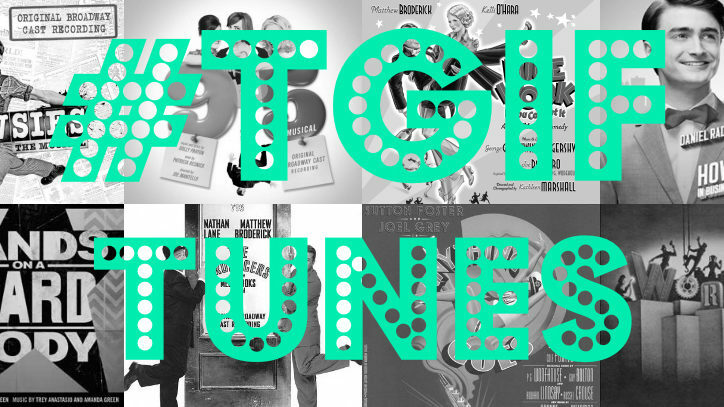 Also, debuting this week is a brand new playlist – Broadway Direct’s #NowPlaying! Follow Broadway Direct on Spotify and we will update our #NowPlaying playlist each week with brand new recordings, songs from upcoming shows, and some of our old favorites. Check it out!